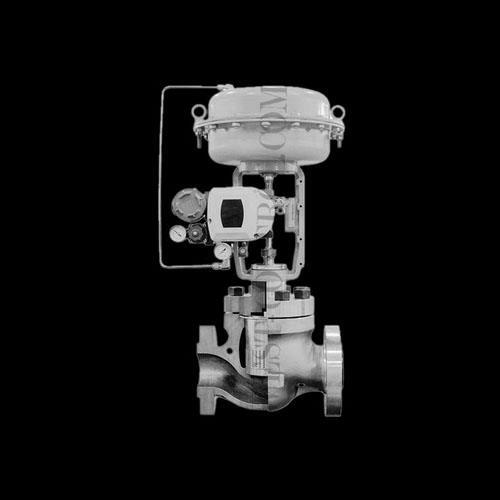 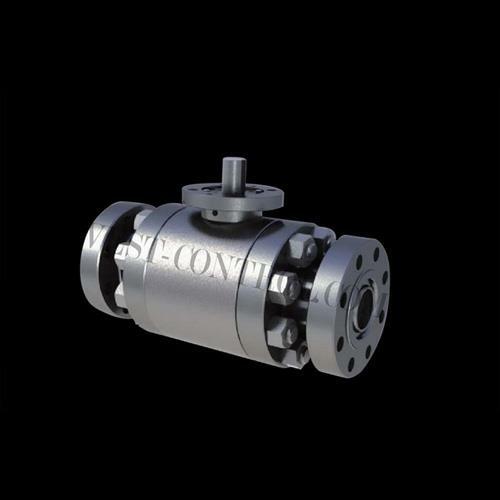 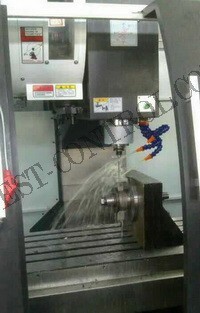 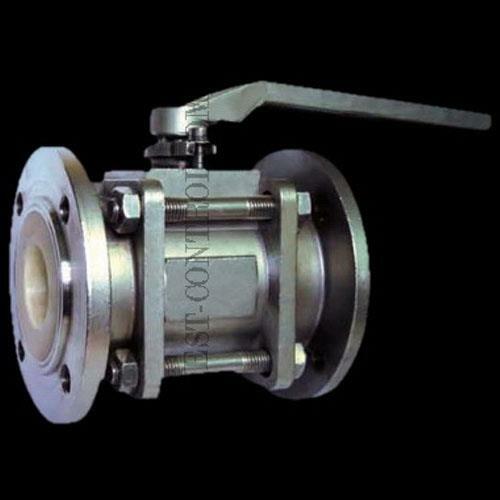 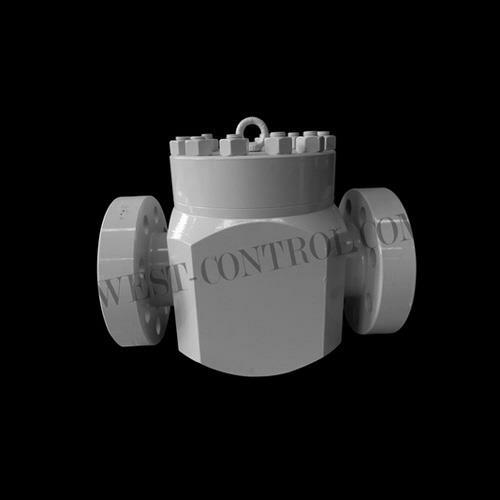 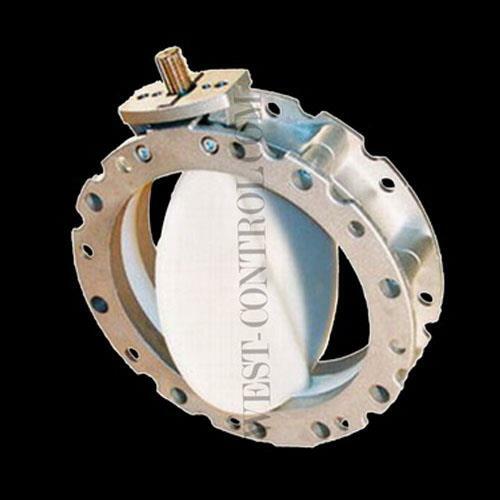 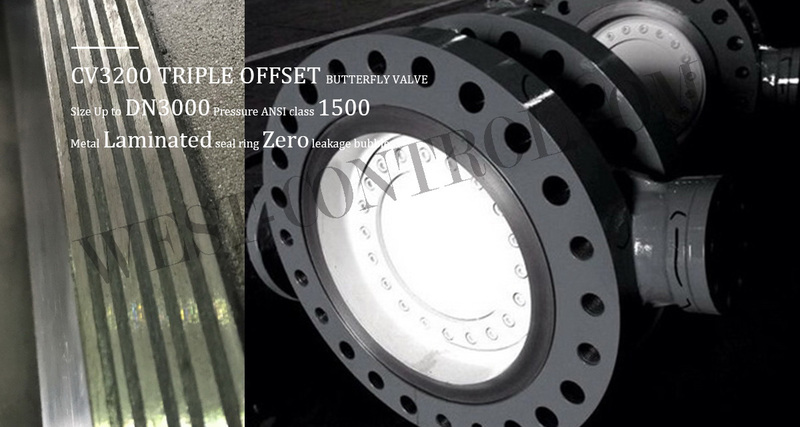 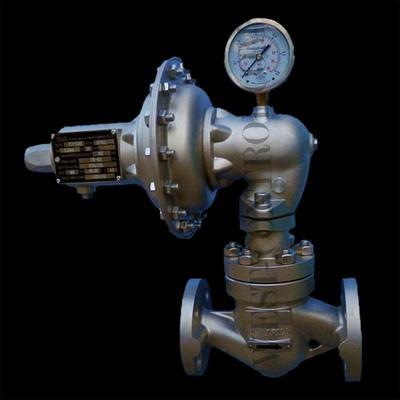 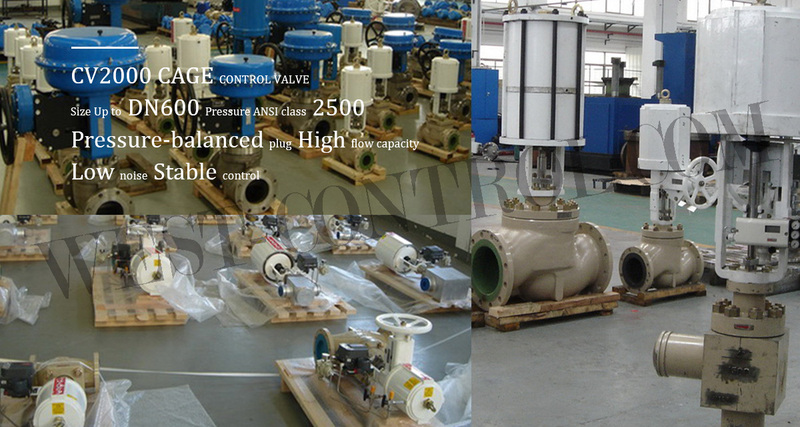 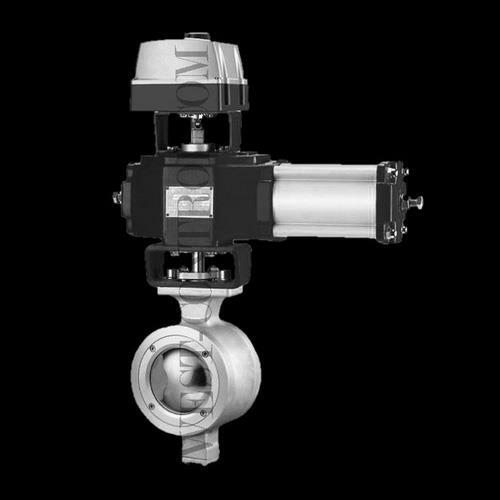 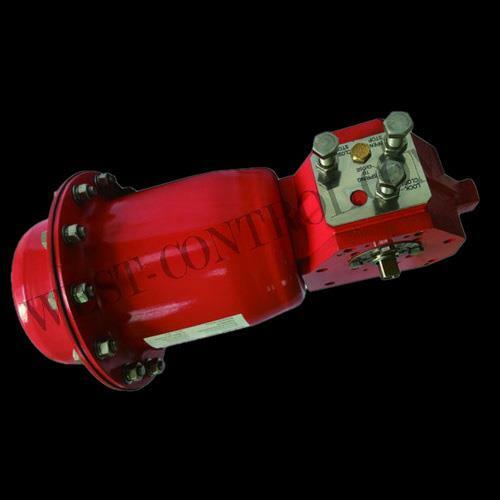 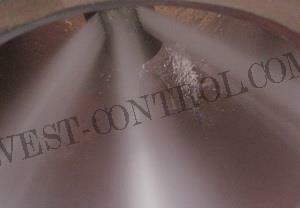 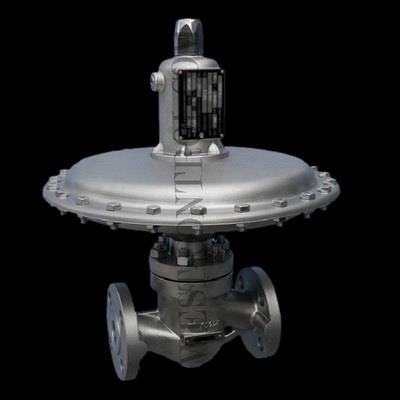 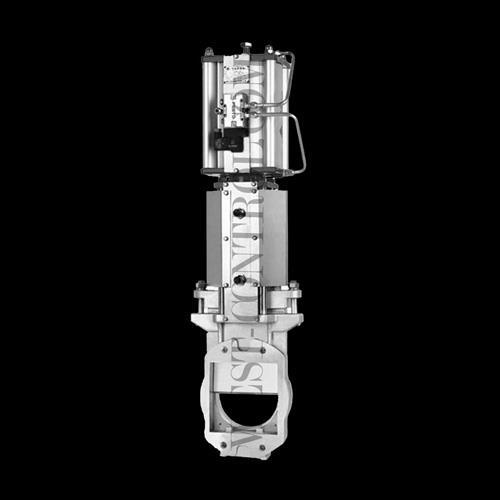 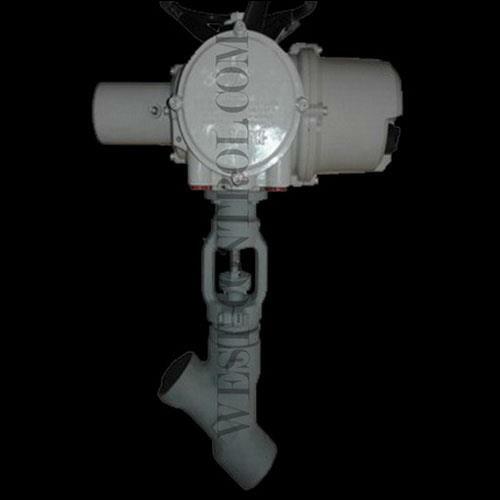 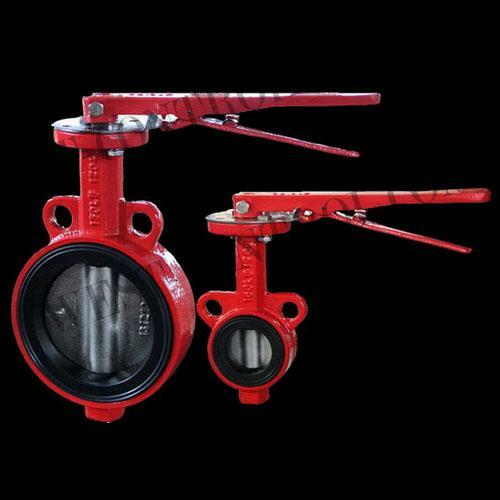 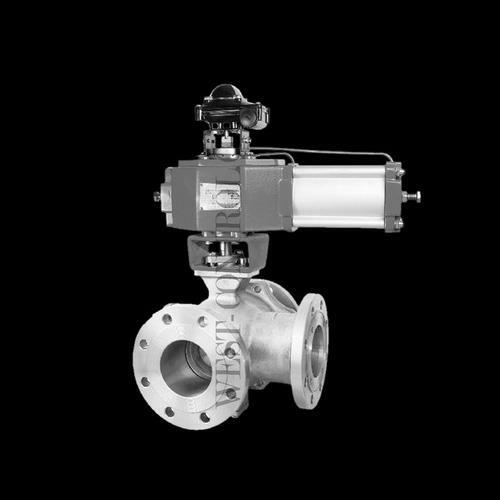 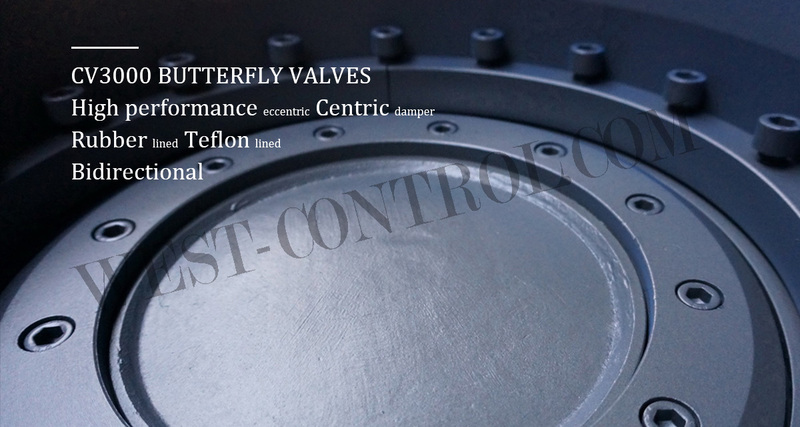 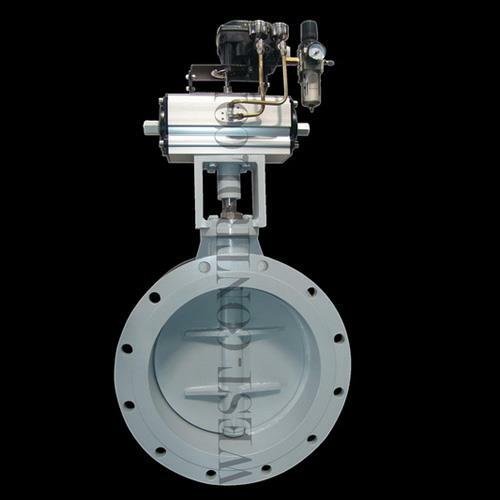 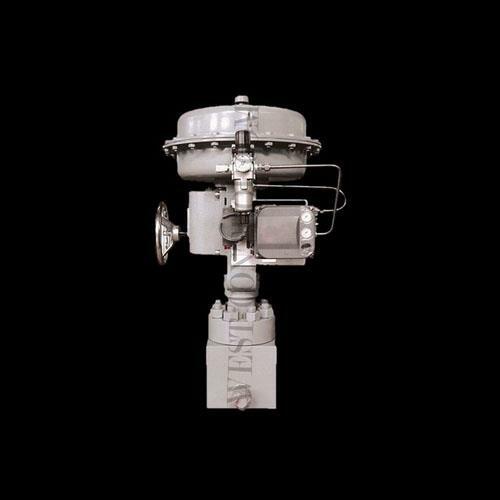 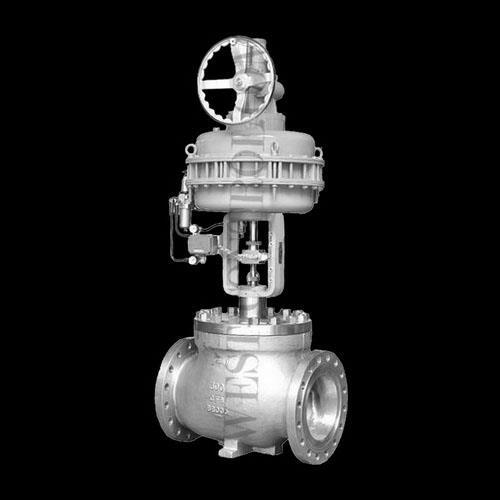 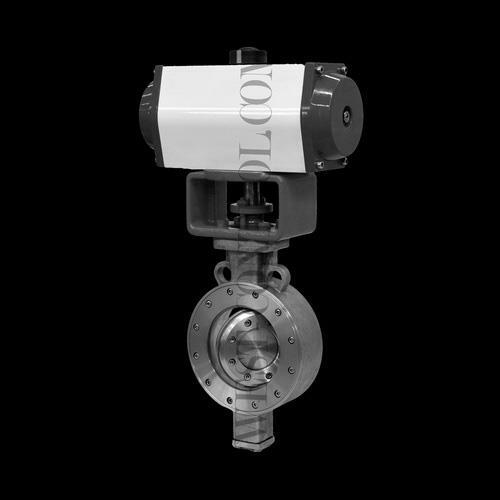 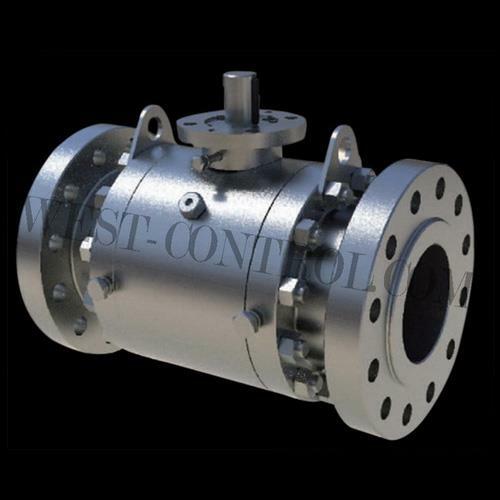 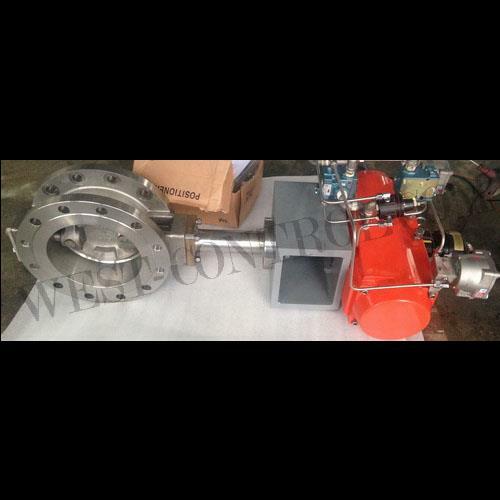 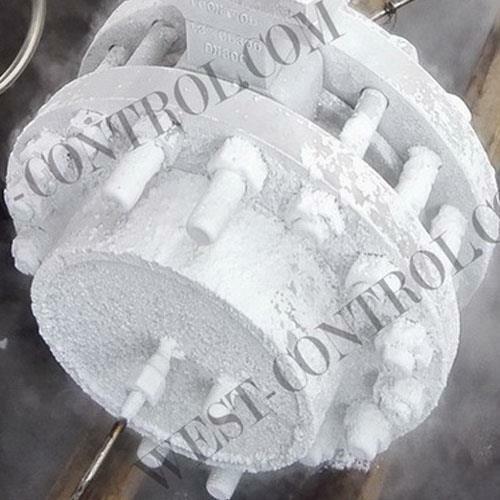 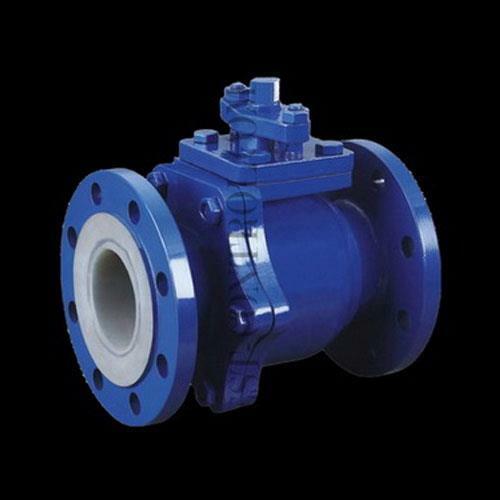 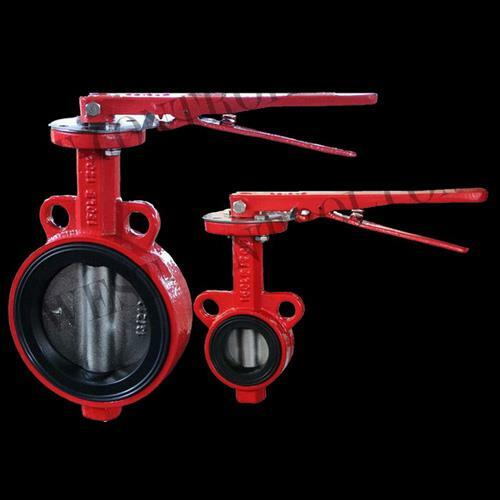 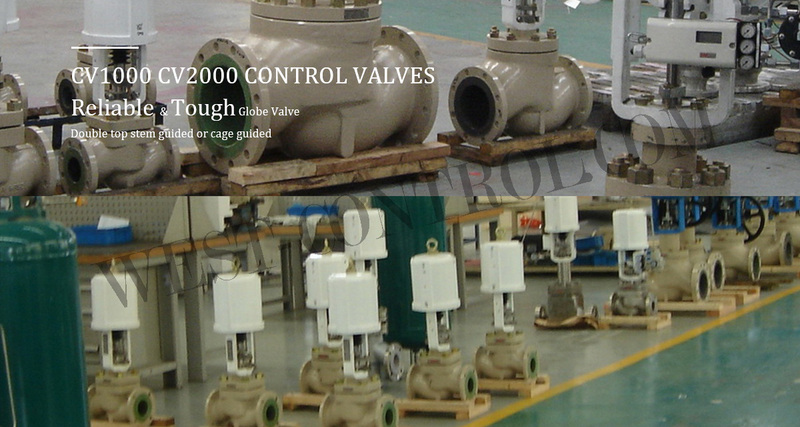 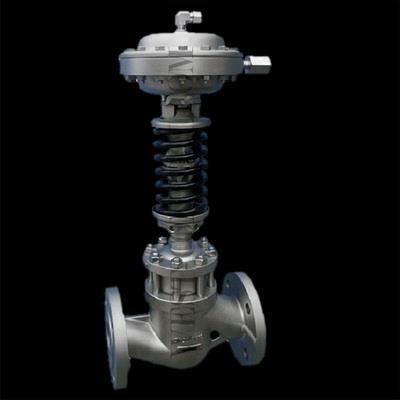 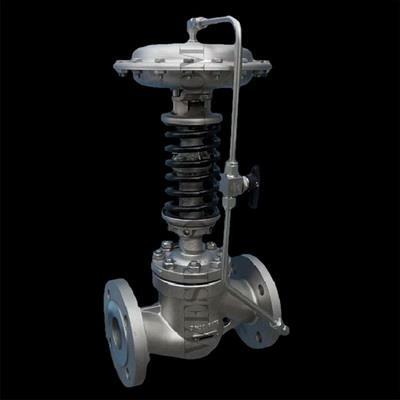 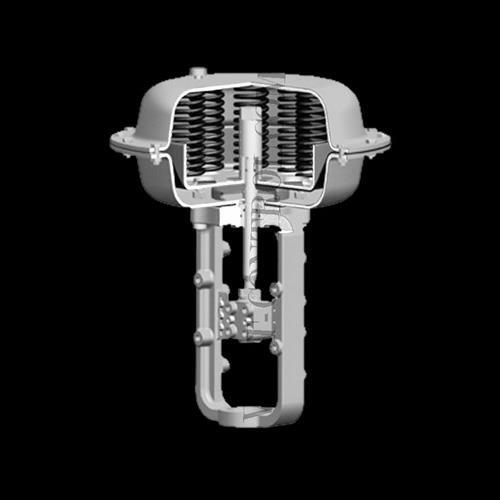 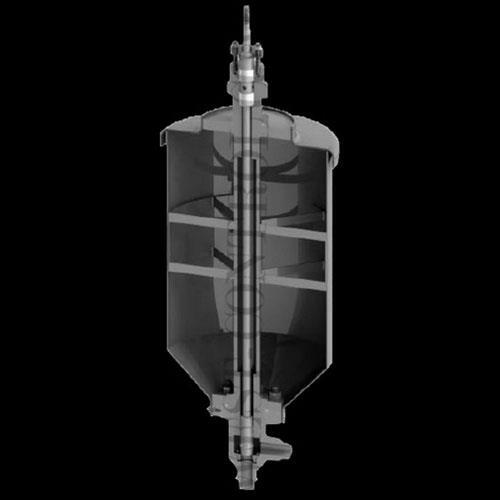 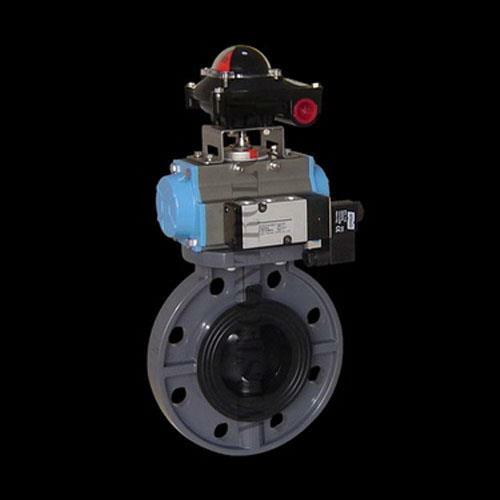 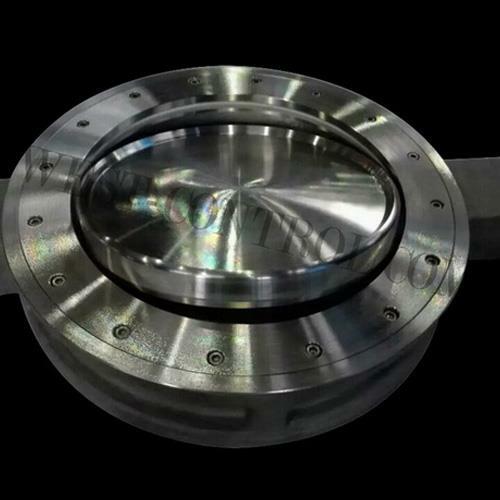 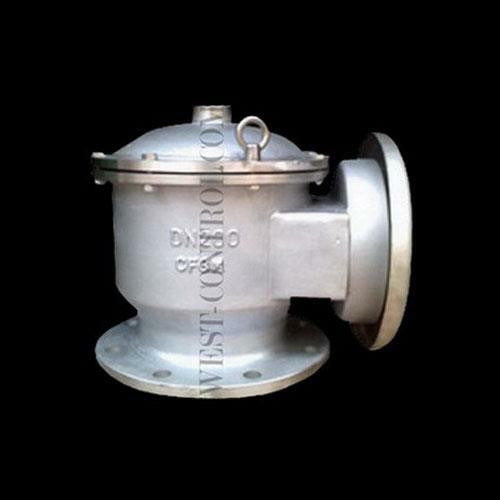 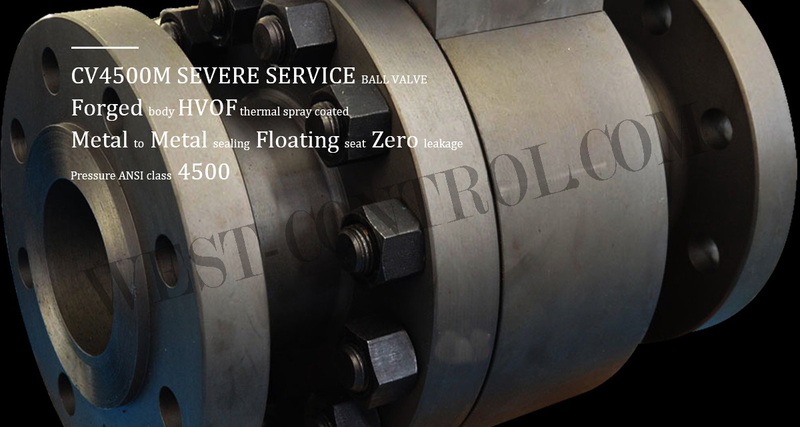 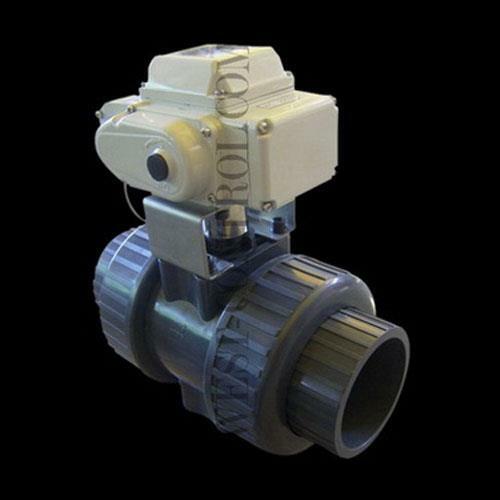 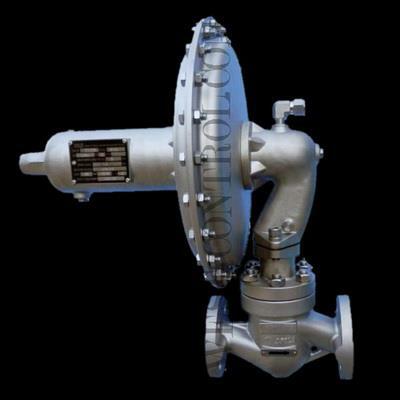 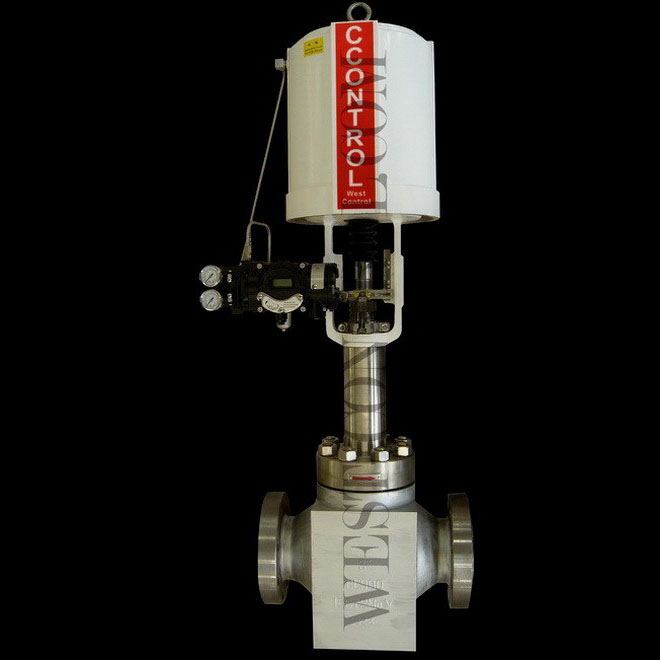 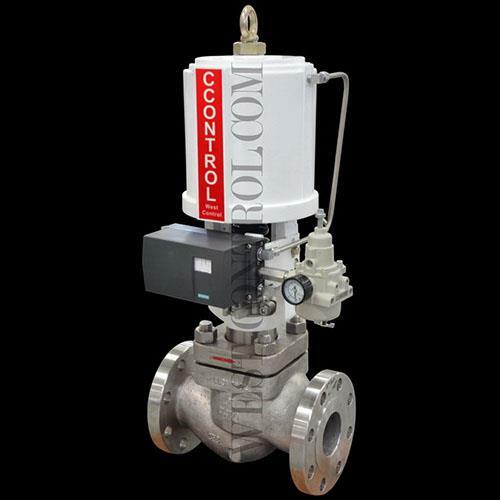 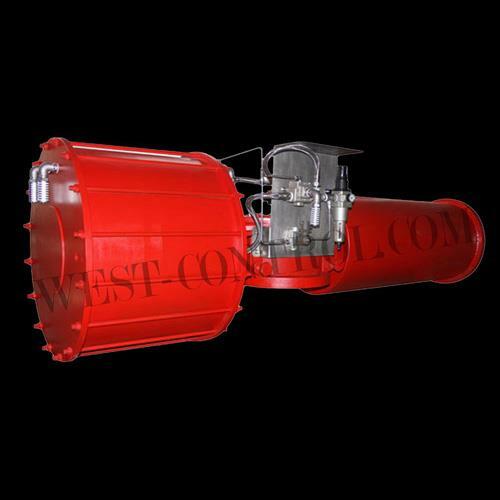 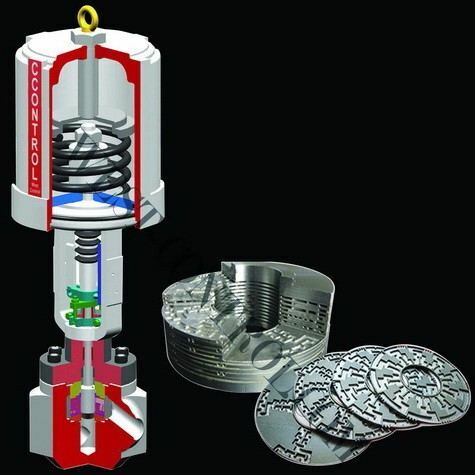 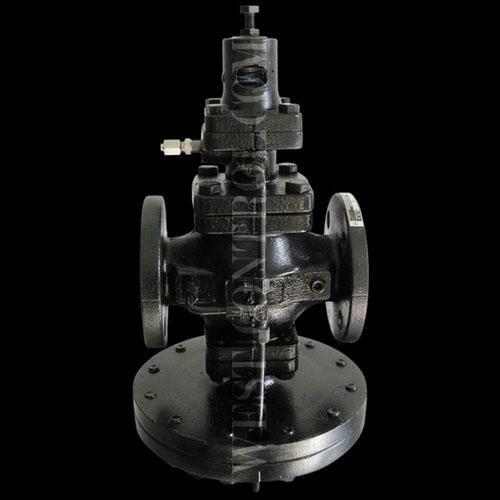 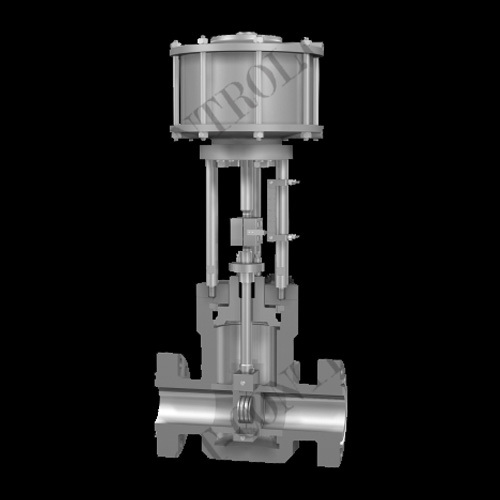 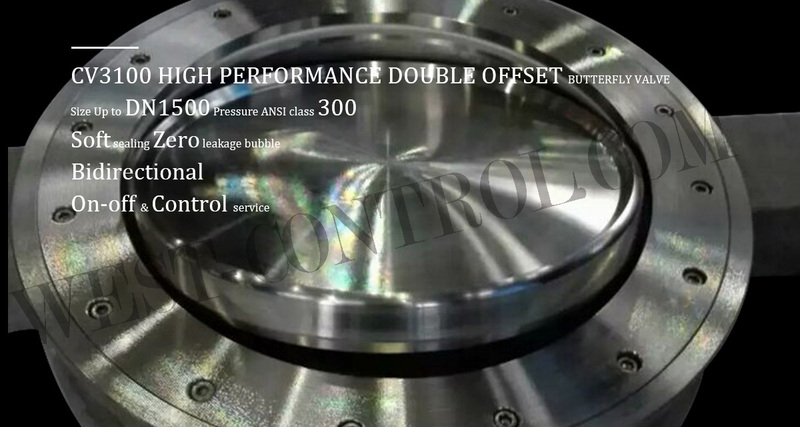 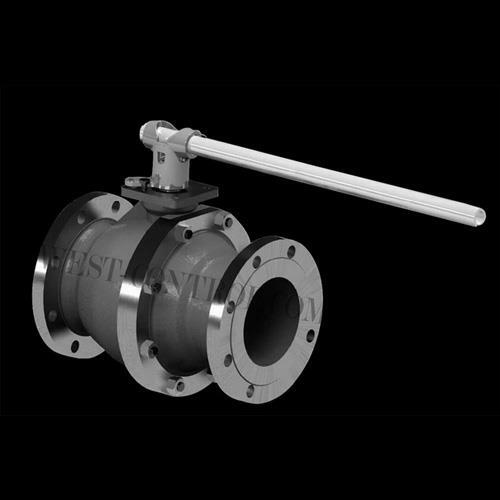 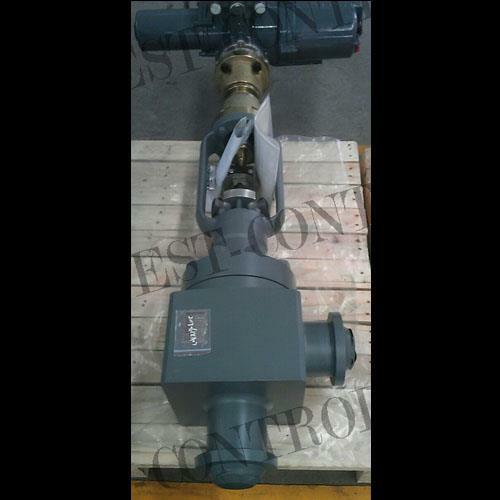 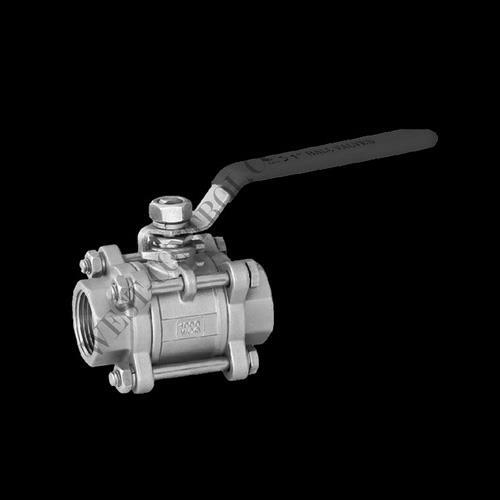 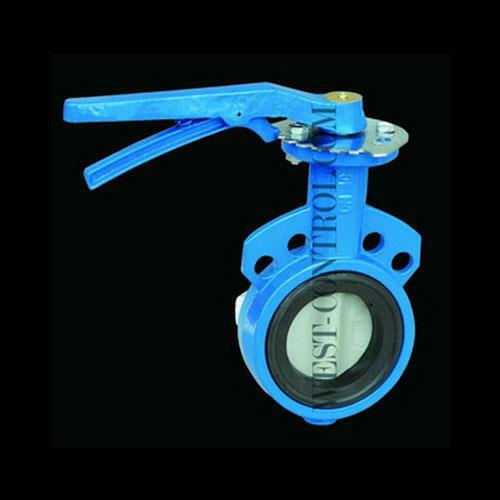 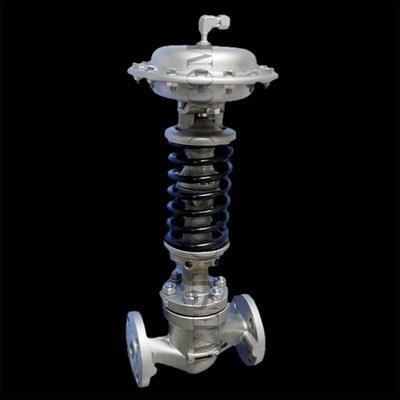 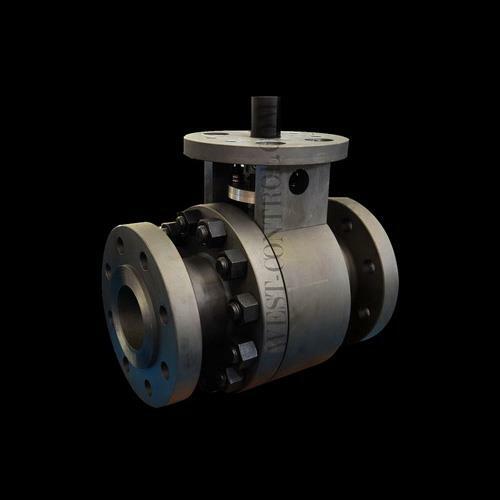 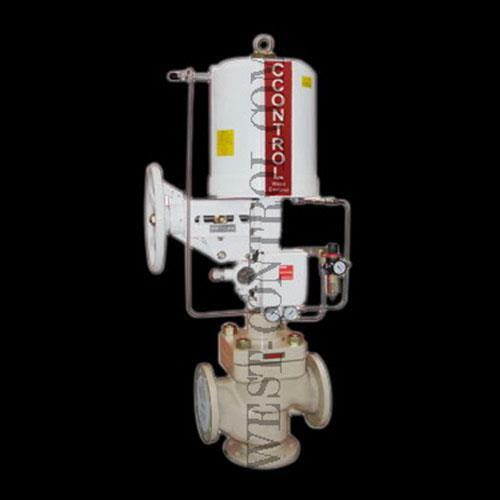 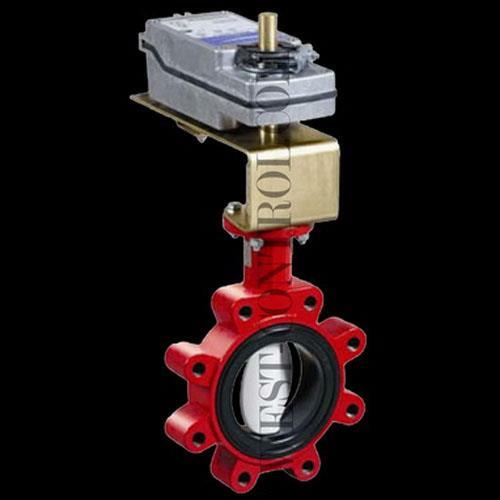 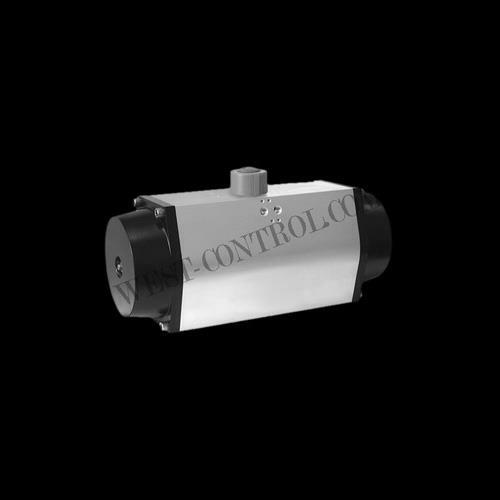 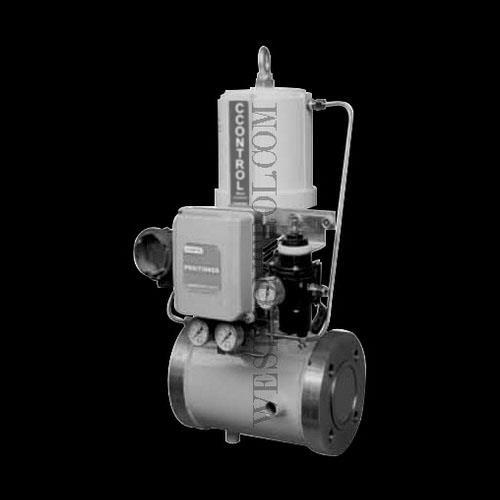 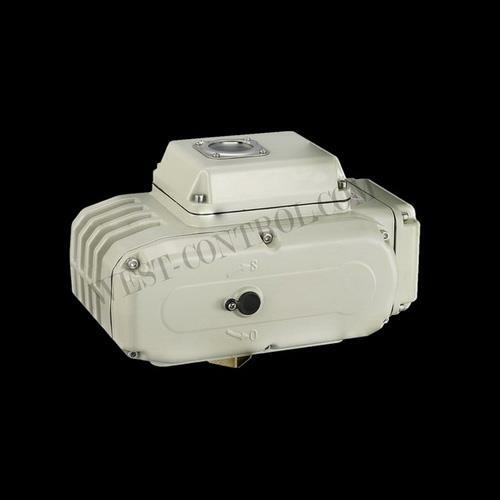 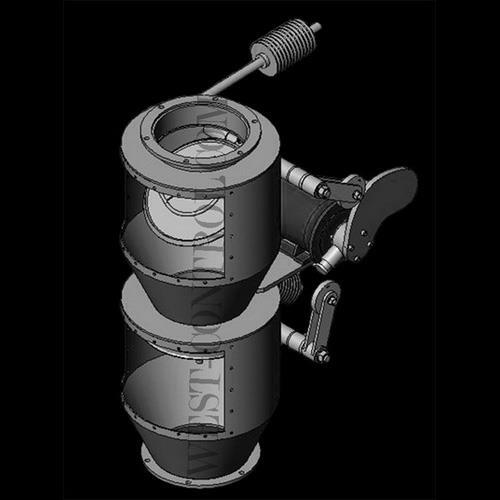 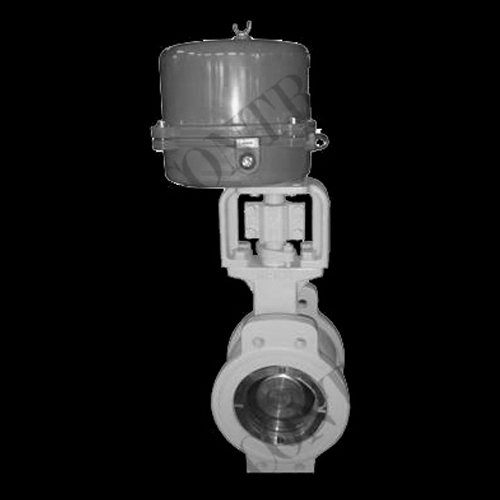 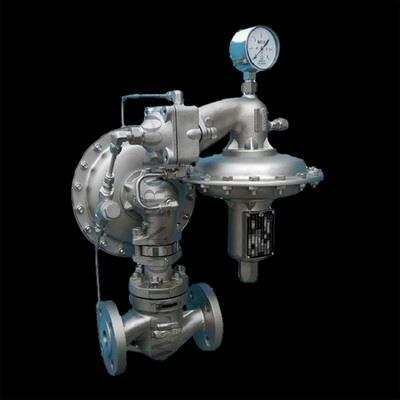 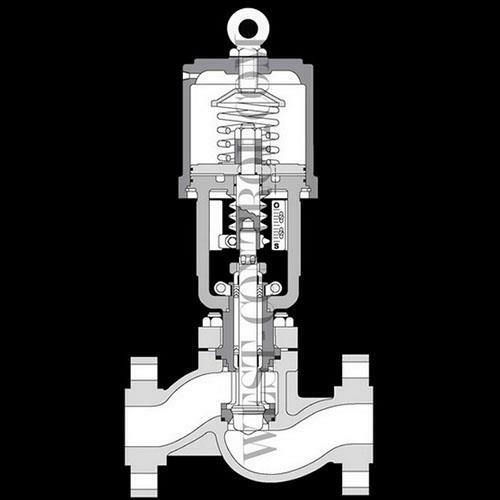 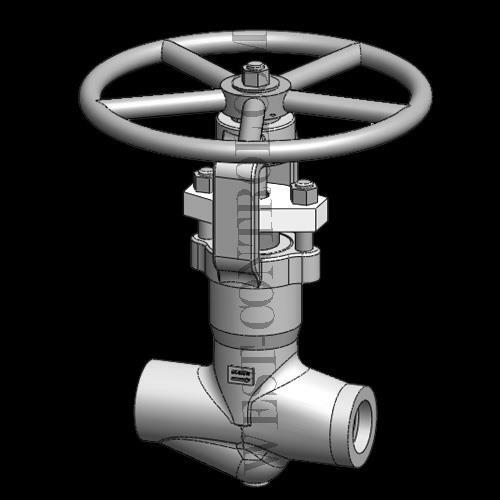 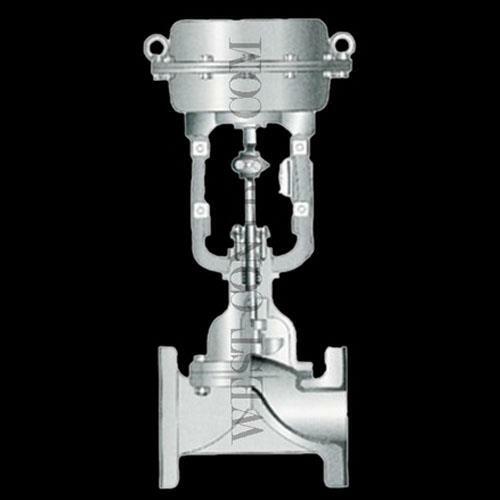 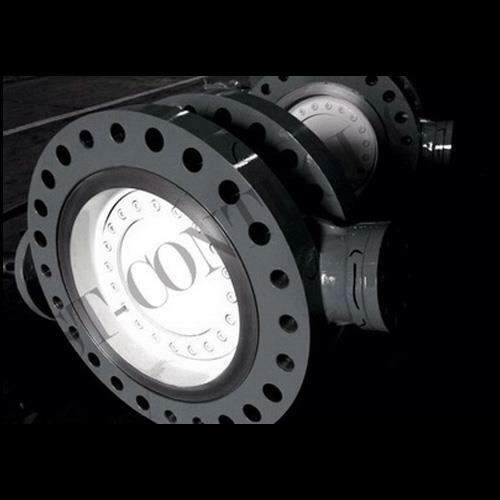 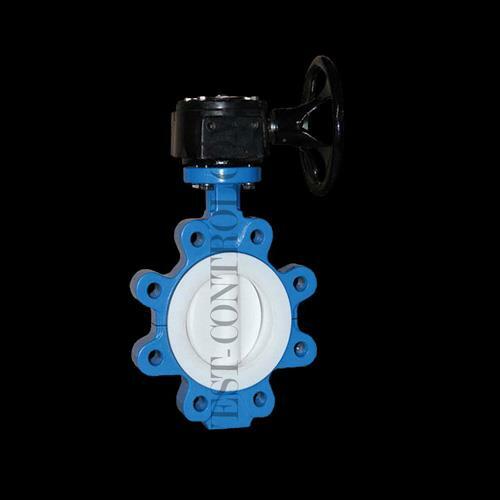 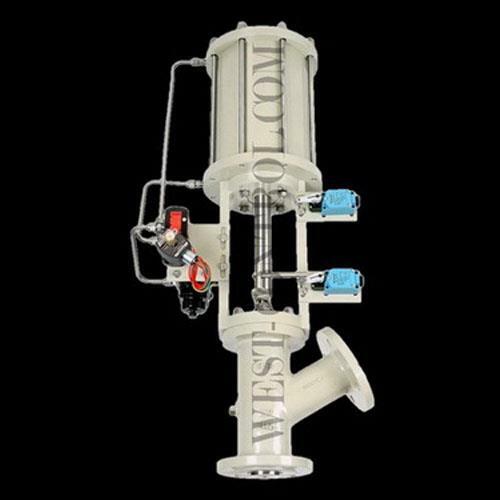 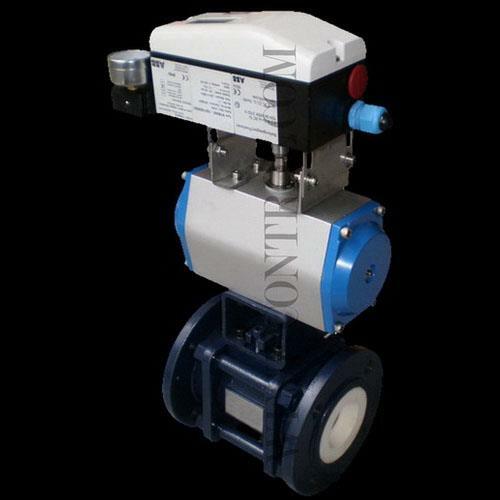 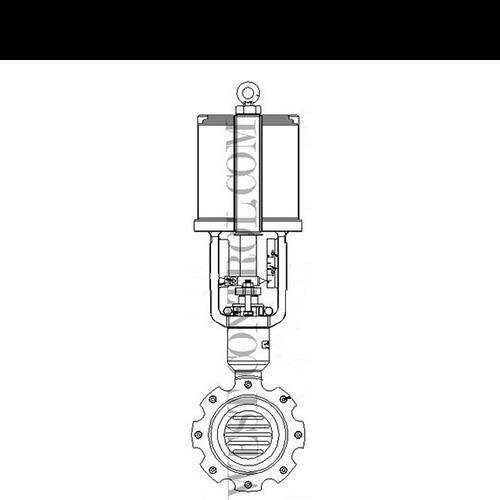 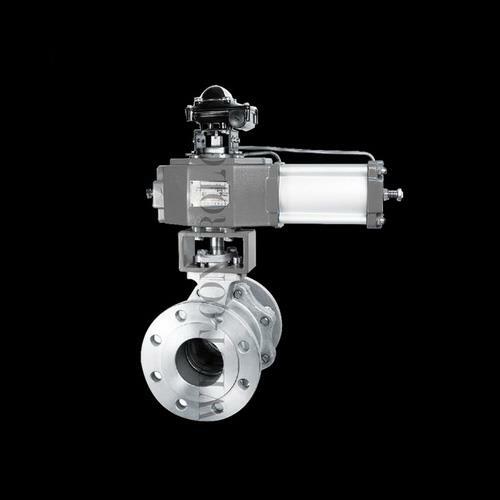 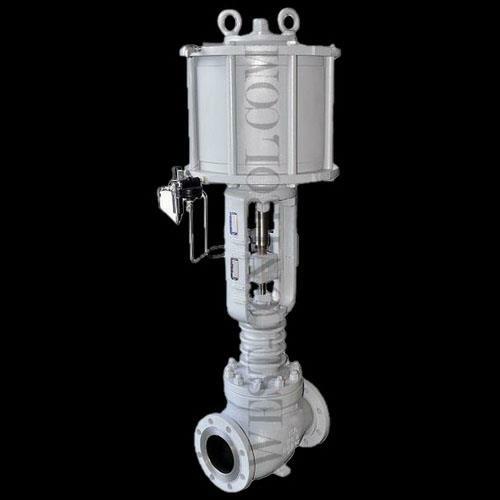 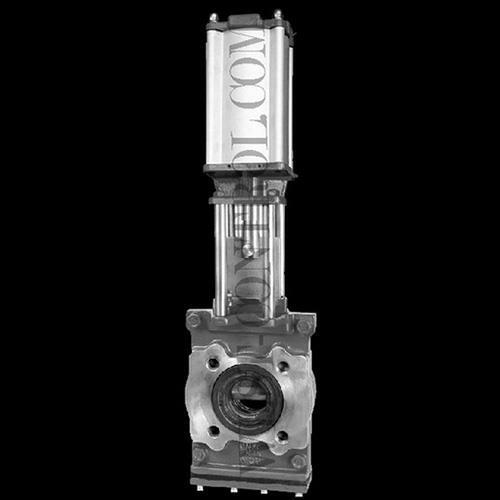 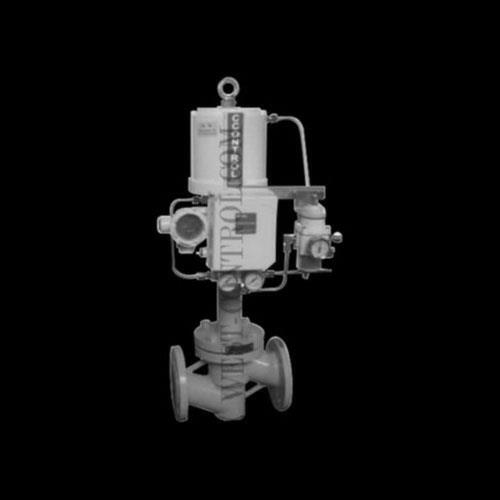 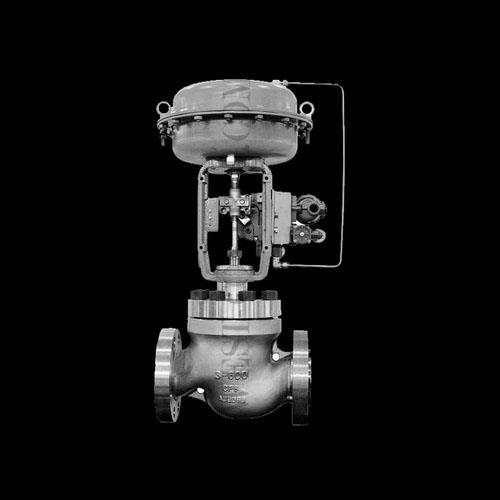 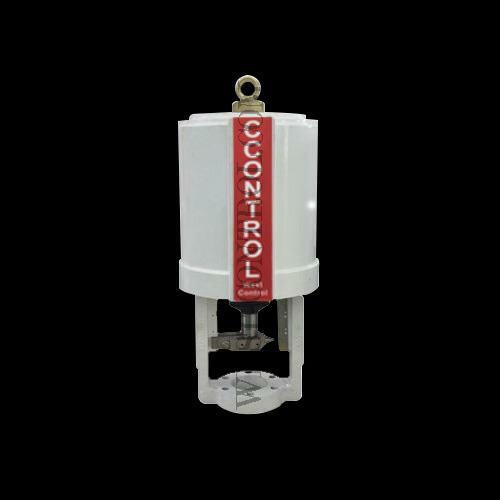 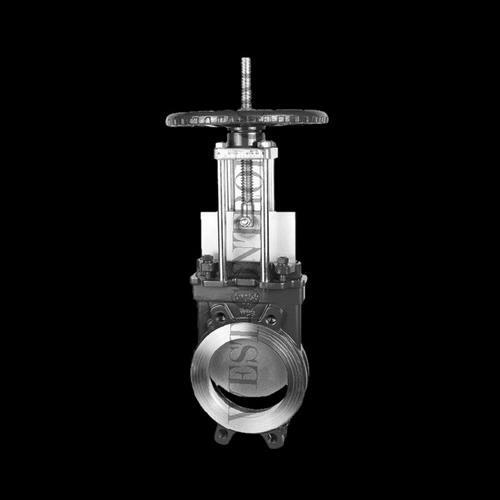 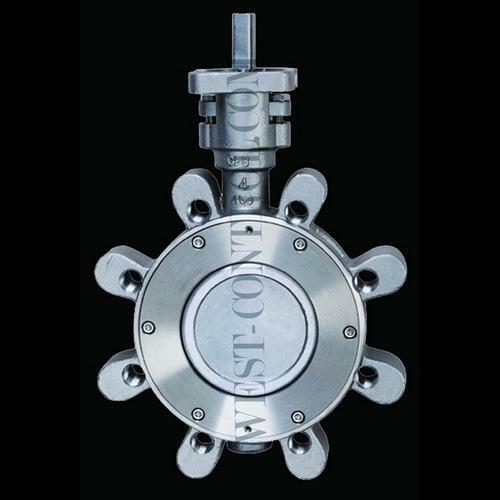 ﻿ Contact Us- WEST CONTROL VALVE & INSTRUMENT CO.,LTD. 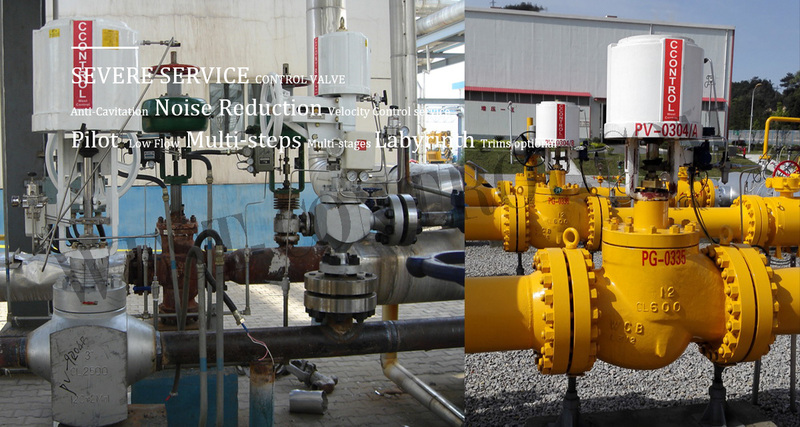 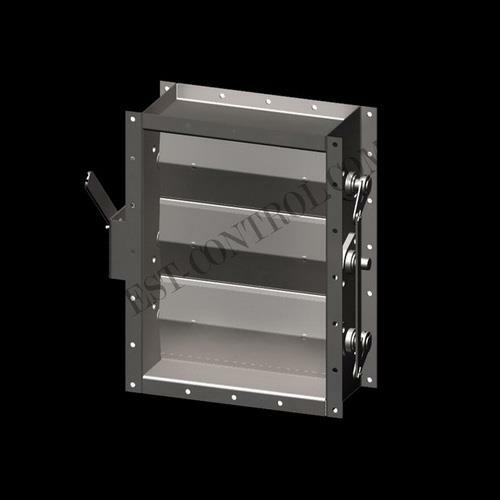 Any comments or suggestions, please feel free to contact us. 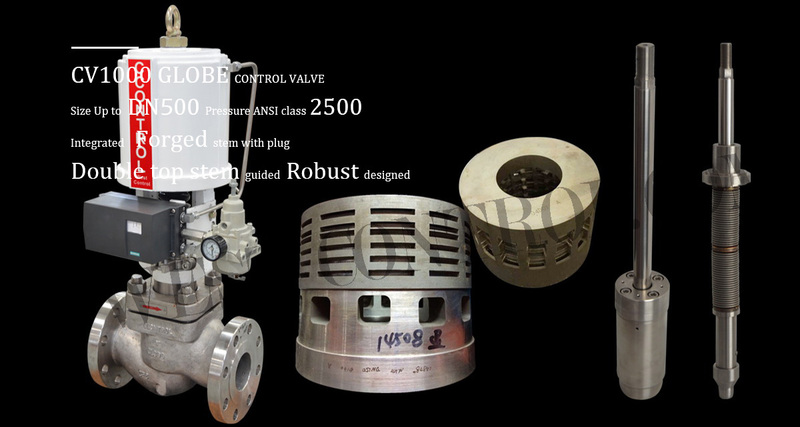 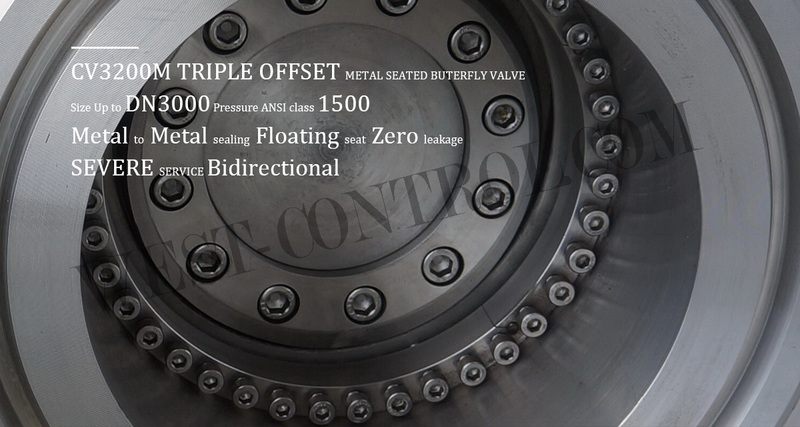 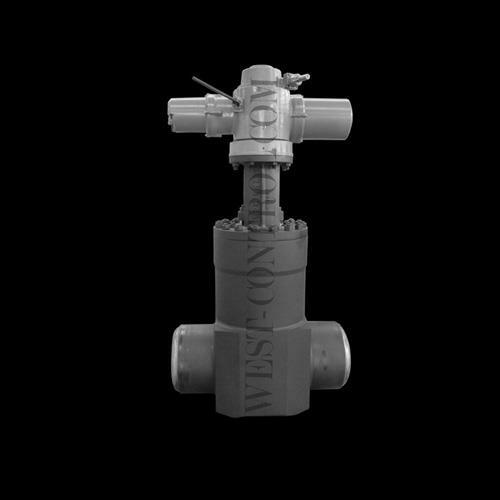 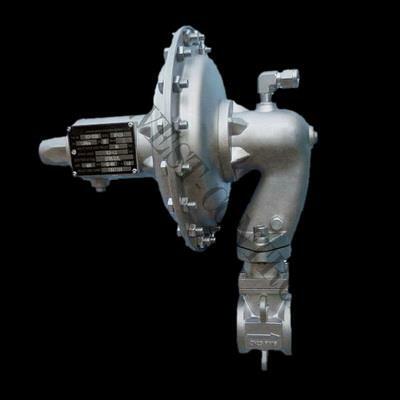 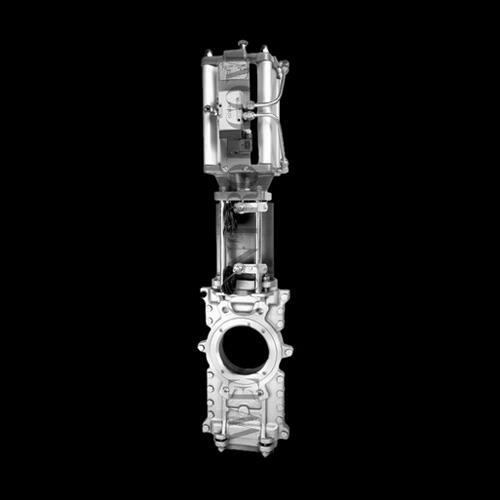 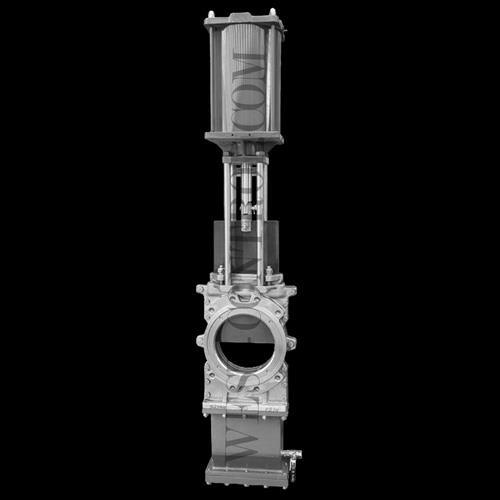 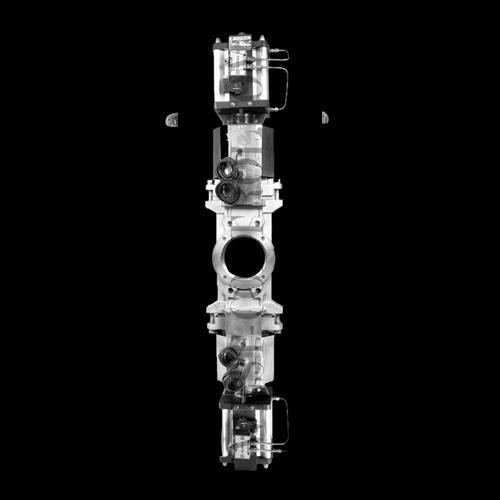 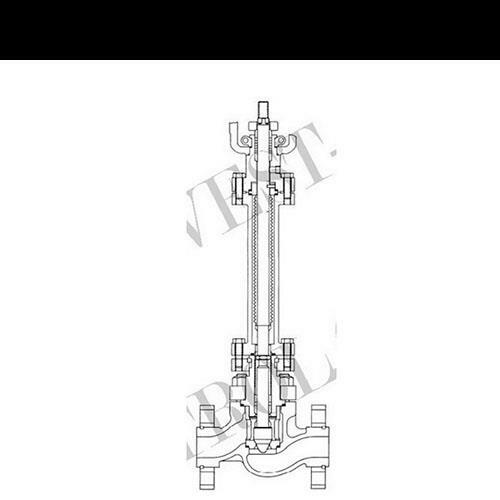 WEST CONTROL VALVE & INSTRUMENT CO.,LTD.